I don't know about you but I can not live without laughter. 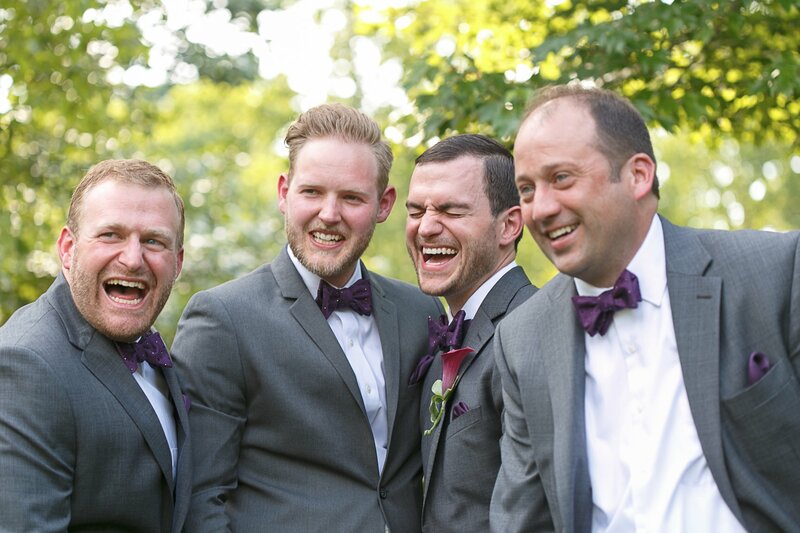 As a wedding photographer, I love to capture those happy moments at the wedding. 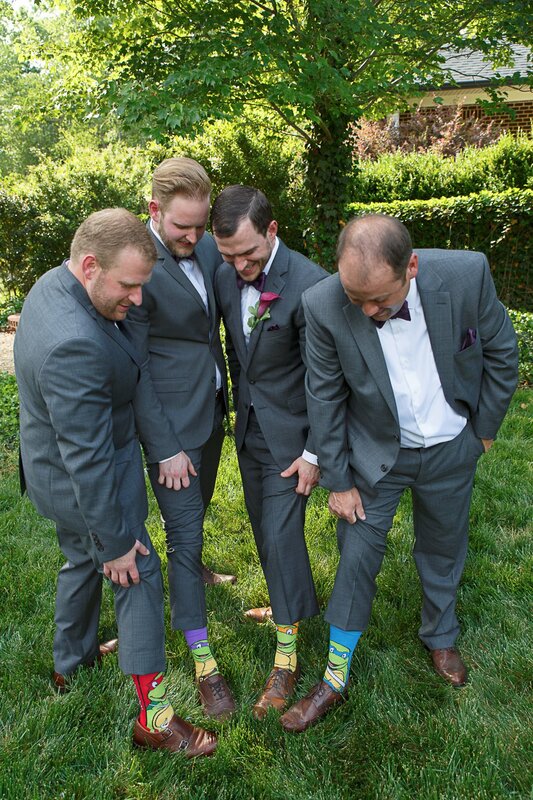 You know, when that bridesmaid tells that story that makes everybody laugh or when the groomsmen hike up their pants legs to show their Teenaged Mutant Ninja Turtle socks and EVERYBODY laughs. Yeah, I love those moments. But laughter at home is what keeps my heart truly happy. Whether it's being silly with my husband, and boy can I be silly with him, or watching a really great comedy show, I HAVE to laugh. I bet at least once a day one of us does something silly or funny to make the other smile or laugh. Sometimes it might be a little naughty, but hey, that's okay. Whatever it takes at home to get that smile. Just be careful not to laugh AT your spouse. I mean even if they did something crazy, you NEVER want to laugh at their expense. If you worked all day to cook a fabulous meal and it failed, you wouldn't want your spouse to laugh at you. It would hurt your feelings. Now if you laugh first, it's probably okay for them to laugh WITH you. See the difference? No matter what, we are in this adventure called marriage to build one another up.